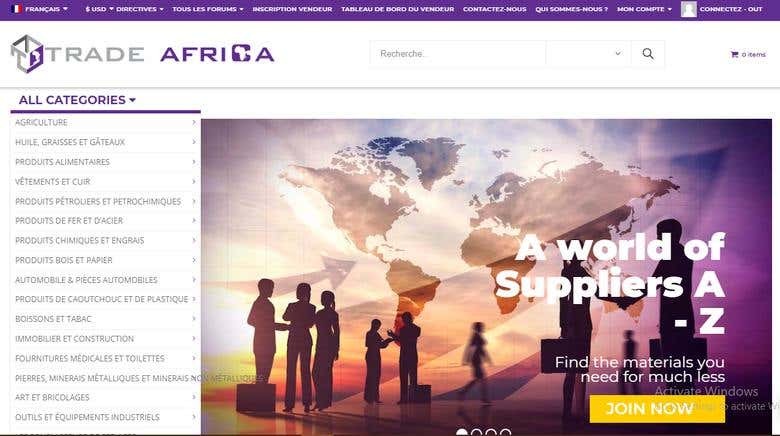 Trade Africa Global is an online platform for transactions between companies and its a WordPress Website. Provided our translation services in 3 languages and its: French, Arabic and Mandarin Chinese. 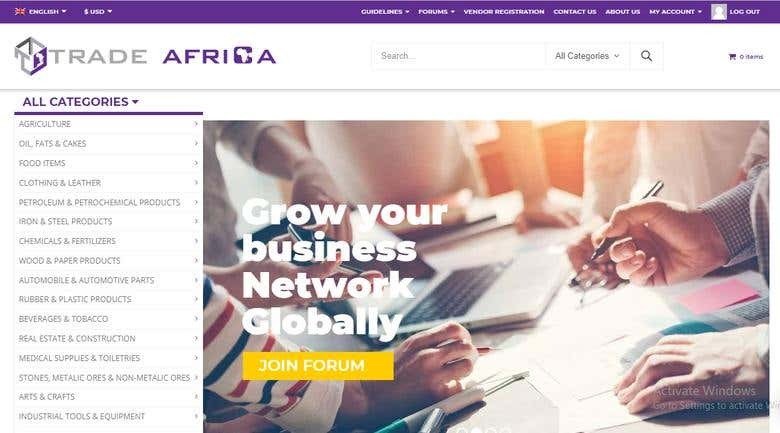 Please visit the website www.TradeAfricaGlobal.com for more details about this portfolio.